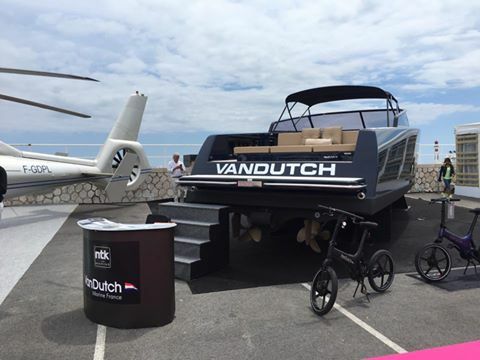 For the very first time, from June 2 to 5, 2016 an event full of surprises makes its entry on la Croisette. 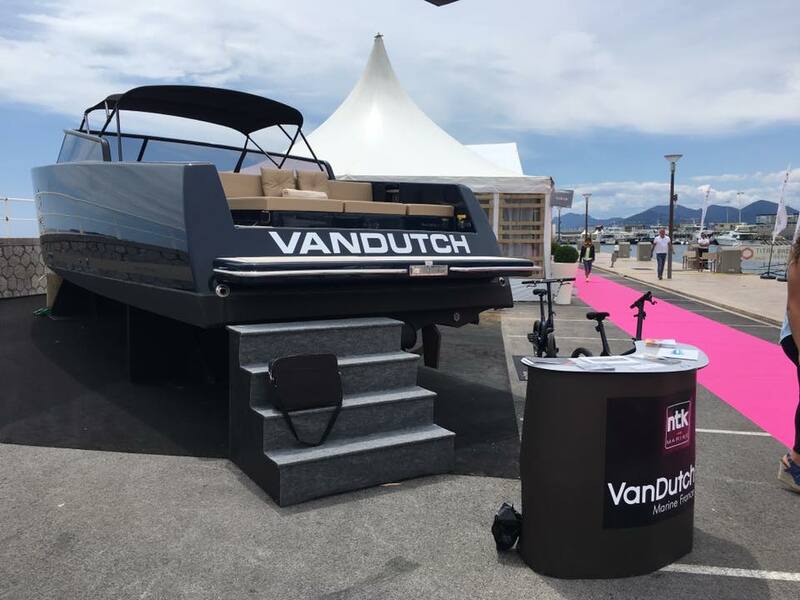 The exhibition ‘Cannes Collections’ will bring together a selection of prestigious brands.Cannes and its famous old port are the ideal setting to host this new event. 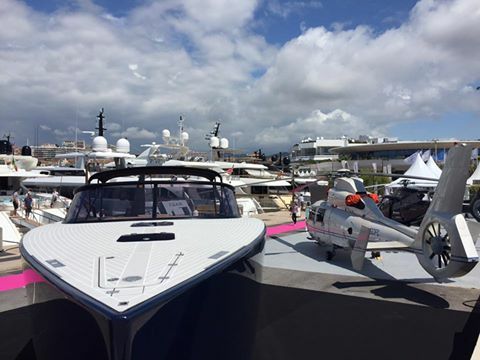 Its strategic position will facilitate the exposure of prestigious vehicles, helicopters, private jets and watchmaker that will be displayed, surrounded by an amazing selection of luxury Yachts. 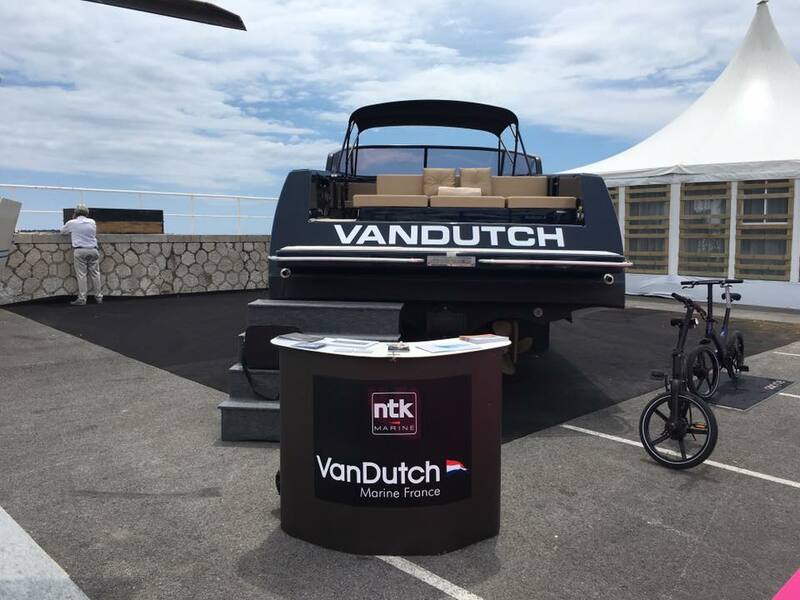 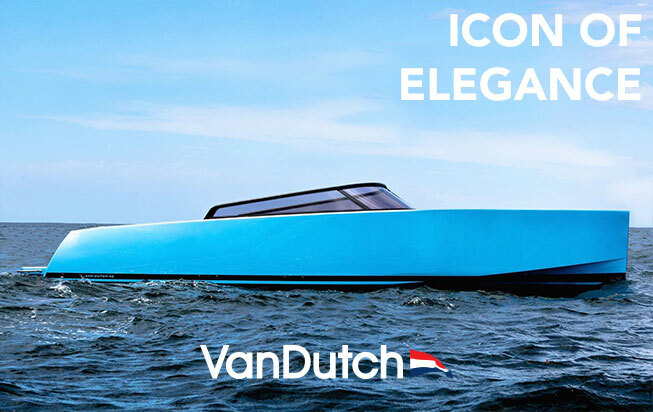 VanDutch is proud to be the partner of this new rendez-vous of luxury, exhibiting one VanDutch 40 outside of water and one VanDutch 40 in water available for sea-trials.